Find out what your online business is missing. Our South Florida Web Design Services Consist of Responsive Mobile Friendly WordPress Premium Themed Templates. 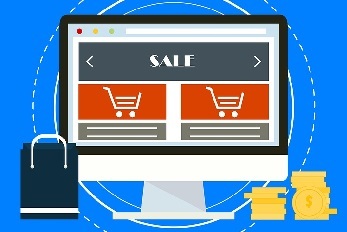 Ecommerce Websites, Shopping Carts & Affordable Web Site Hosting Plans. 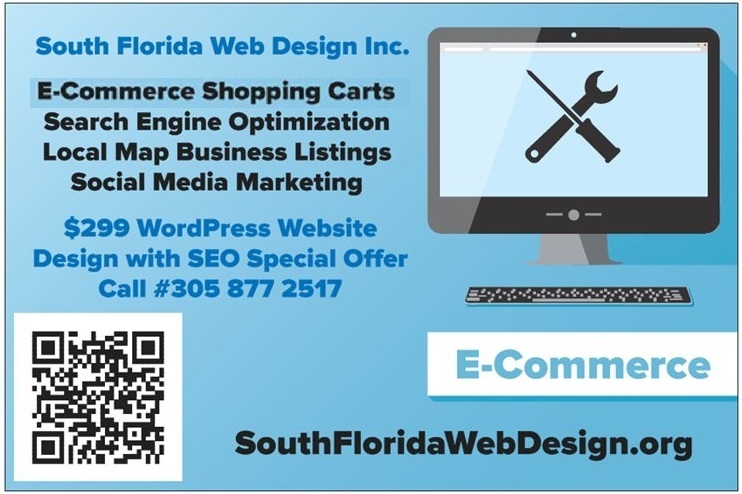 Our South Florida SEO Services & Internet Business Marketing Strategies Are Effective & Will Increase Your Sales Volume. Our Proven Track Record Can Show You Live Search & Map Results For Local Businesses. Does Your Business Have An Effective Facebook Business Page. 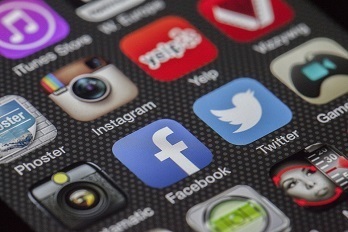 We Can Create And Maintain All Social Accounts. Twitter, Google+, Facebook, Instagram, Yelp, YP & Many Business Directories. Paid Facebook Marketing Campaigns. Imagine the possibilities. We work hard at getting you more for your business to rank higher in the sector. Our clients have great result from our online business marketing strategies. We specialize in getting you found on map results. 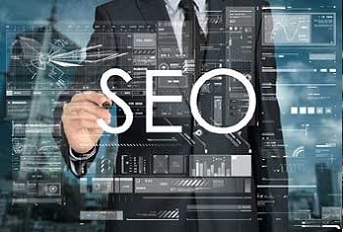 Through organic search engine optimization we will place your website and online presence at the top of the search results. We work with Google, Bing, Yahoo, Yelp, Yellow Pages & many directories to help get you maximum exposure all across the world wide web. We also are fully certified & experienced in pay per click campaigns. Call us now for your free consultation. We offer free consultation for website development, social media & seo services.